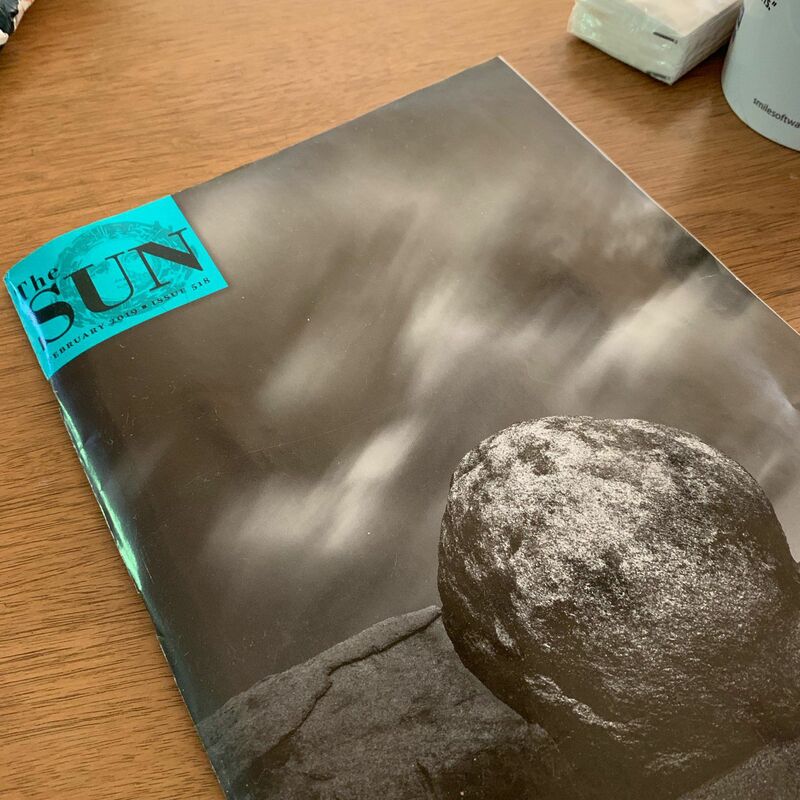 It’s nice to hear from people who received copies of The Sun I sent. Meantime, new issues keep arriving at my house, so I will probably do a giveaway every year! Readers Write is my favorite section. Maybe we can start a writing club? Next topic: Endurance, due March 1.